Do you want to learn classical guitar, but don’t know how to read music? Do you want to build an impressive repertoire of complete pieces, but don’t know where to start? Do you want to develop style and authenticity on the classical guitar? 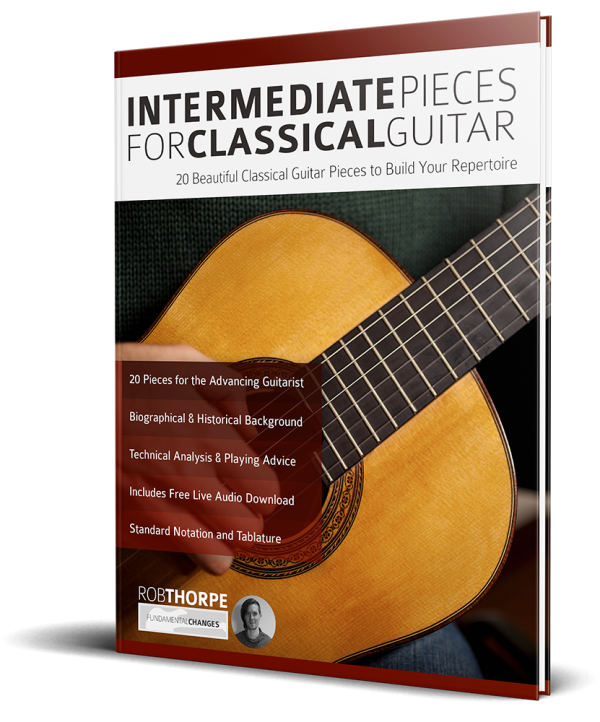 Intermediate Pieces for Classical Guitar features 20 carefully selected pieces aimed at Intermediate players who want to learn to play entire pieces. The natural progression of the studies will help you develop your classical guitar language quickly and easily. Notation is included, but each piece is also presented in easy-to-read tablature, so the ability to read music is not necessary. 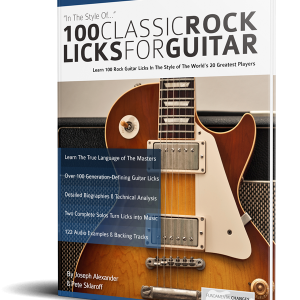 These classical guitar pieces include arrangements by past masters of the instrument, famous piano pieces specially transcribed for guitar, and some original pieces specially written for this book. 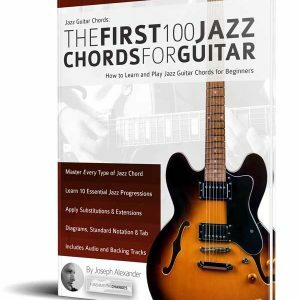 • Perfectly notated music and guitar tablature with studio-quality audio to download for free. 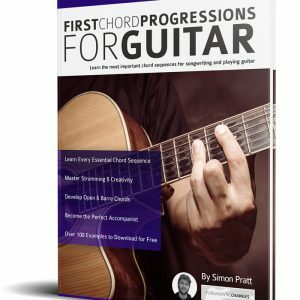 This collection of classical pieces develops a satisfying performance repertoire for the advancing intermediate guitarist, while progressively developing musical technique as the pieces progress. …along with some traditional folk song arrangements and original pieces by the author. 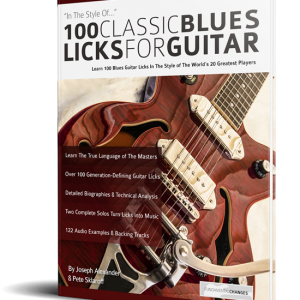 These 20 classical guitar masterpieces are presented in clear notation and tablature, along with a complete technical breakdown. This book is for students who have a passion to learn classical guitar, but do not necessarily read music. Learning classical guitar pieces from paper is one thing, but once you hear them, they become much easier to learn. Intermediate Pieces for Classical Guitar contains supporting audio for each track, to help you get inside the music and quickly improve your ability. Buy it now to bring the authentic language of the classical guitar into your playing.